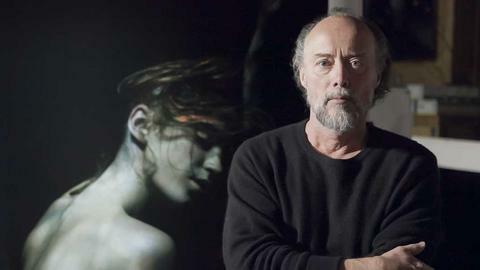 Bill Henson is one of Australia’s leading contemporary photographers. He has exhibited extensively in Australia and overseas, including New York, London, Paris, Beijing, Tokyo, Montreal, Barcelona, Vienna and Amsterdam. In 1995 Henson represented Australia at the Venice Biennale, with his celebrated series of cut-screen photographs. He holds an honorary doctorate from the University of NSW.